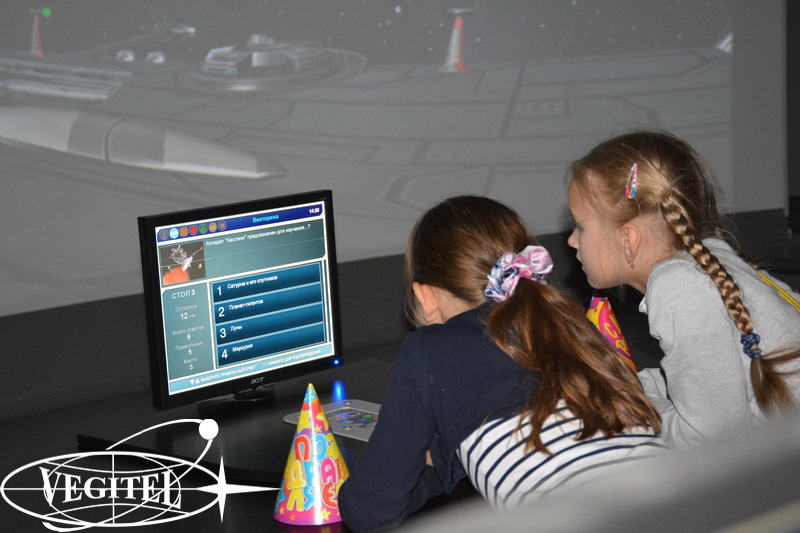 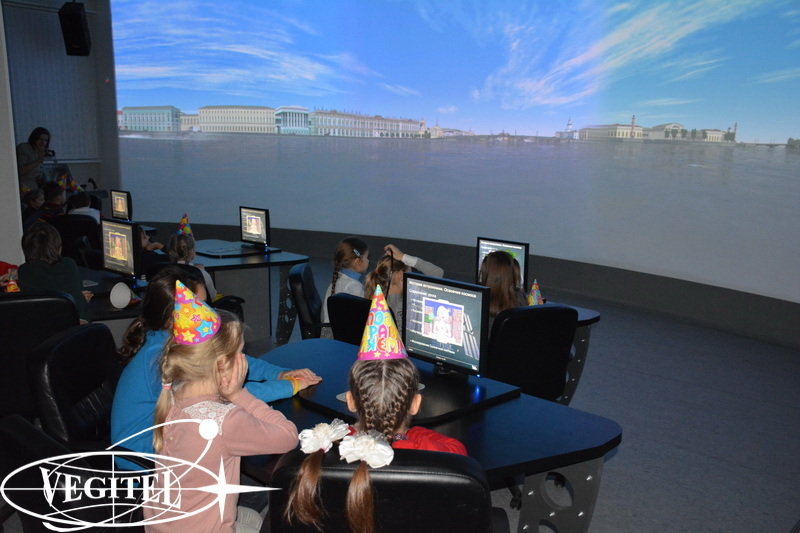 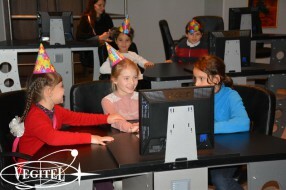 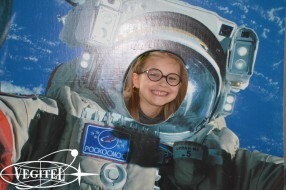 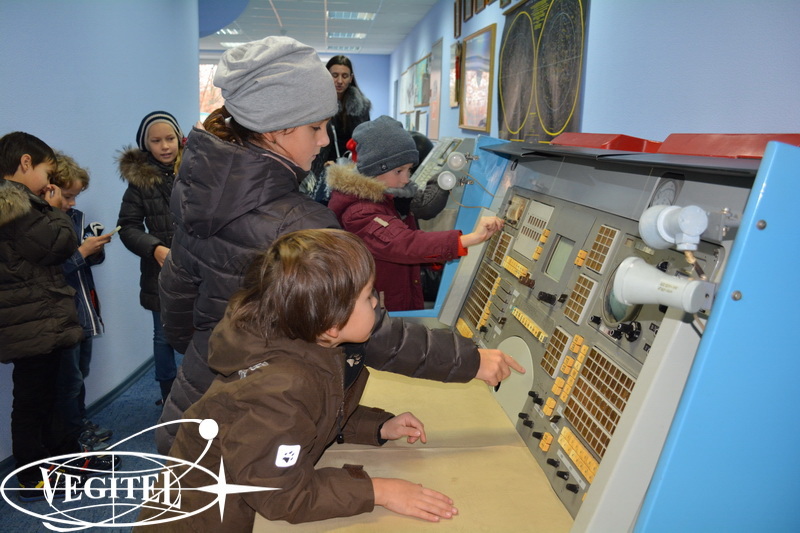 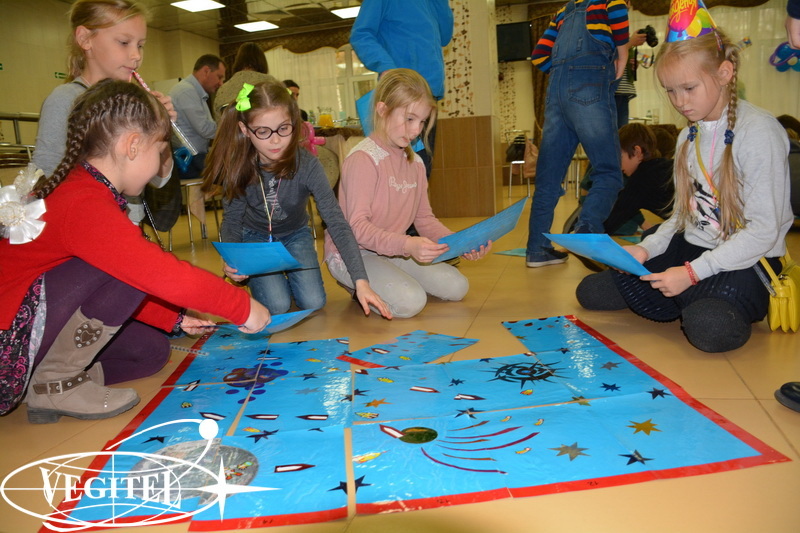 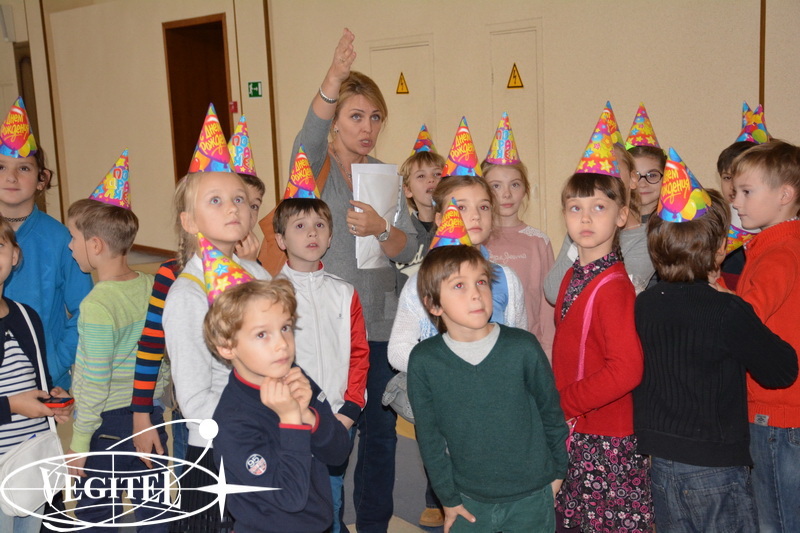 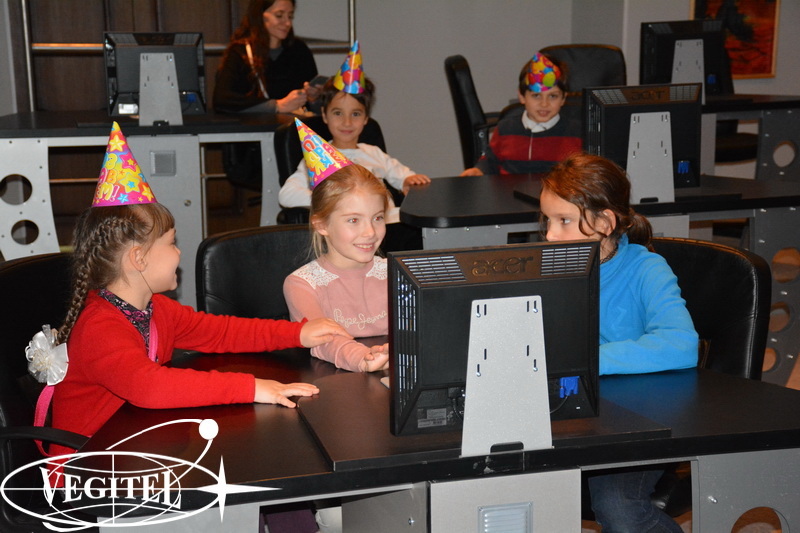 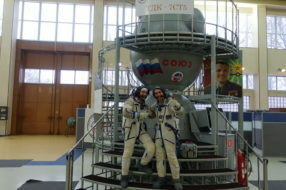 In Star City the kids had a very busy schedule: they learned about Soyuz spacecraft bringing the cosmonauts to space and about space station, about cosmonauts trainings, about the launch and the landing while in our multi-media room they took part in space quiz and in Star City Planetarium our qualified specialists taught them to determine constellations. 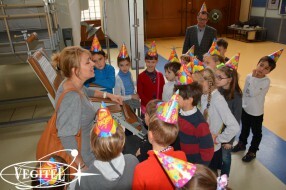 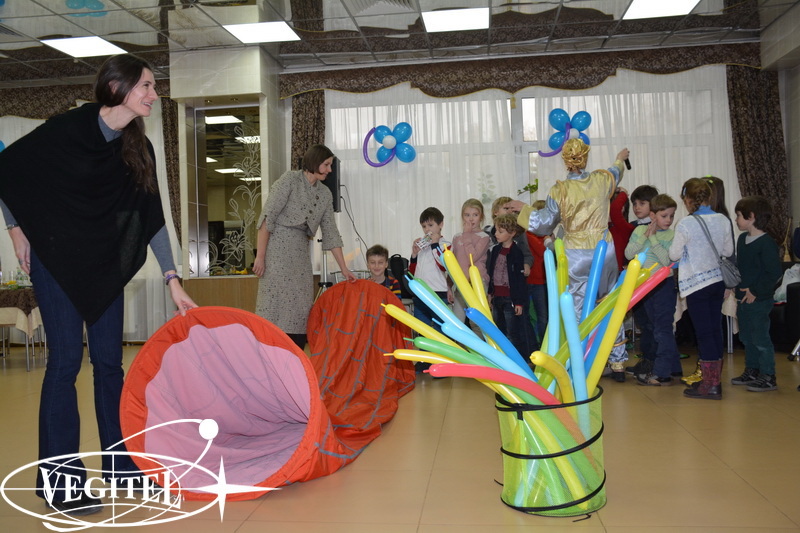 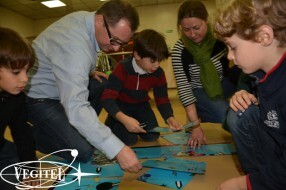 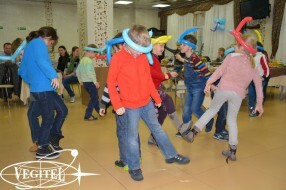 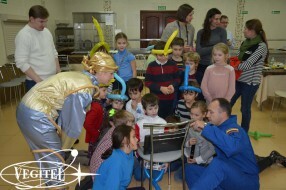 Interactive program after festive lunch was one of the most exciting events for our small guests. 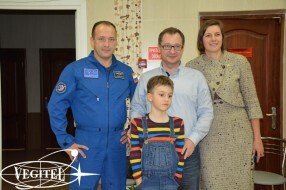 Meeting with an acting cosmonaut Alexander Misurkin was a great surprise concluding the program. 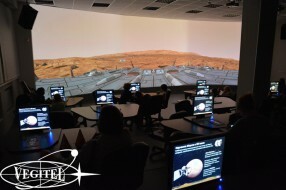 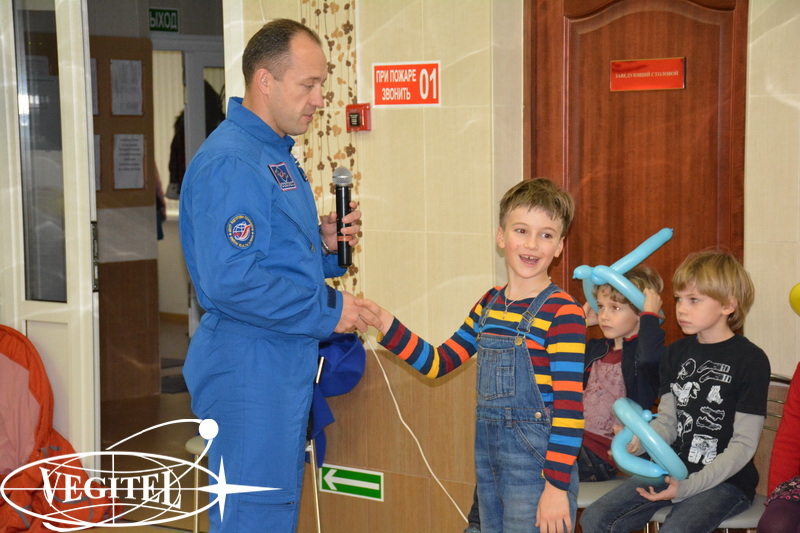 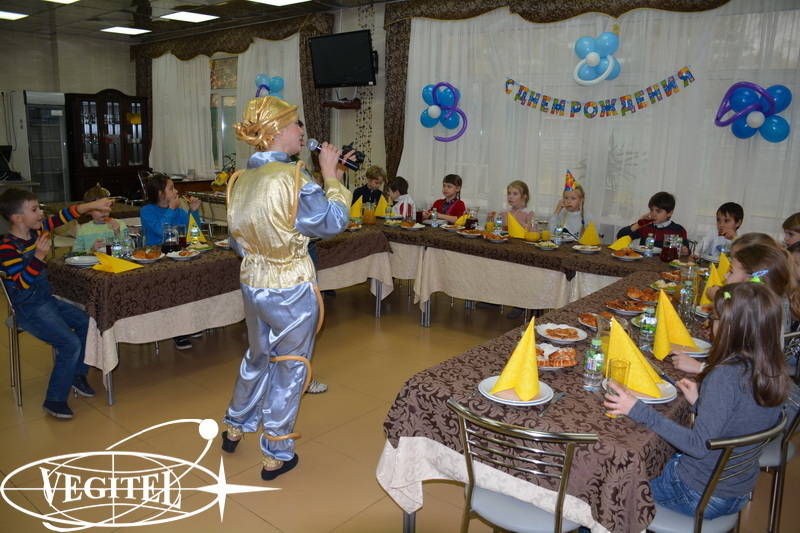 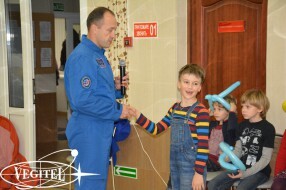 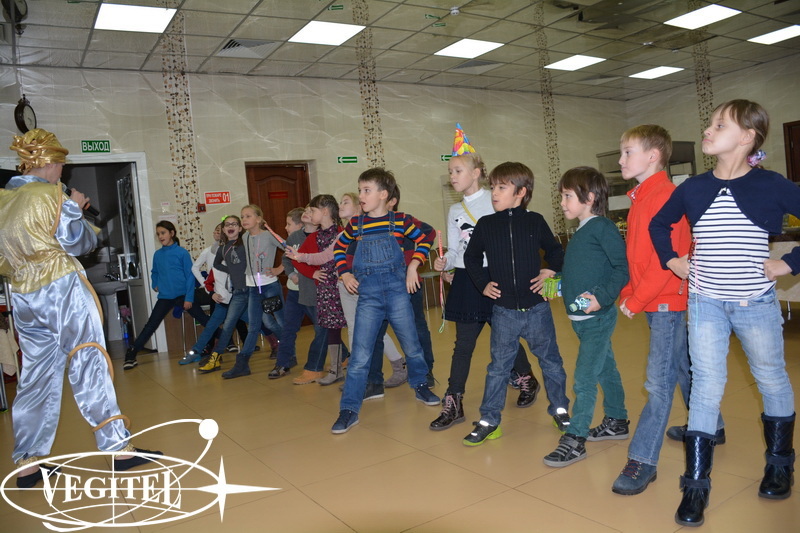 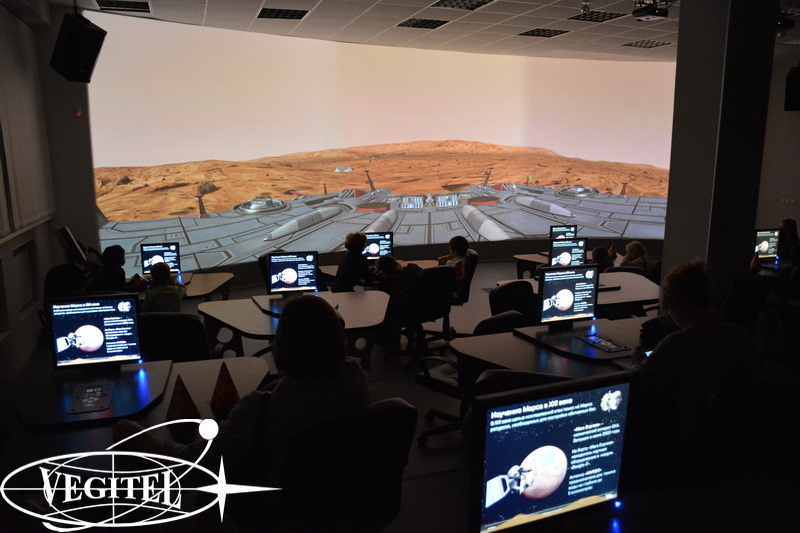 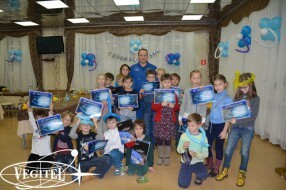 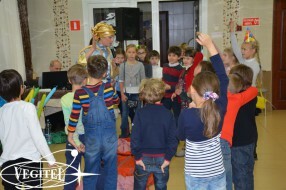 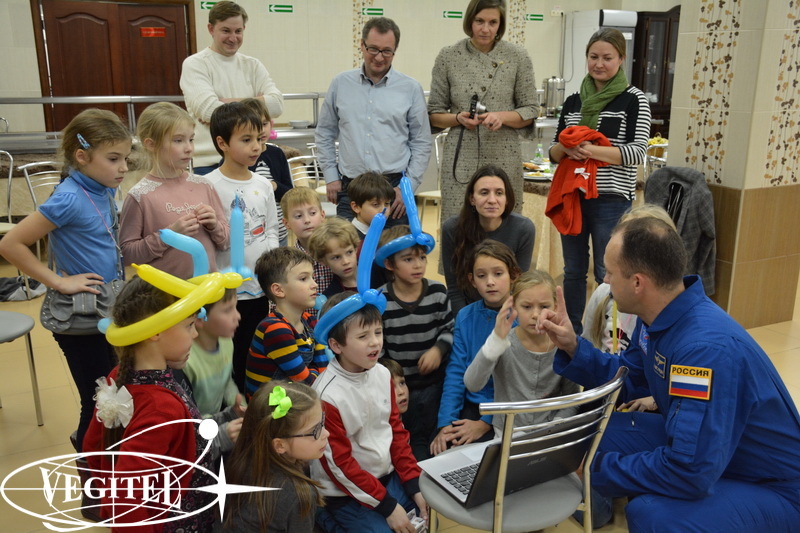 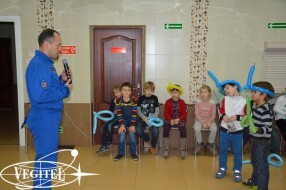 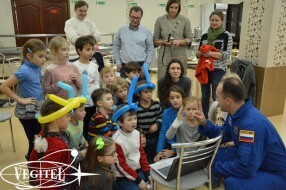 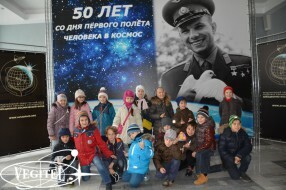 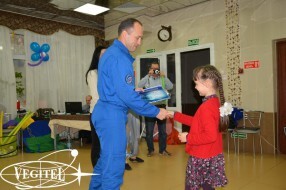 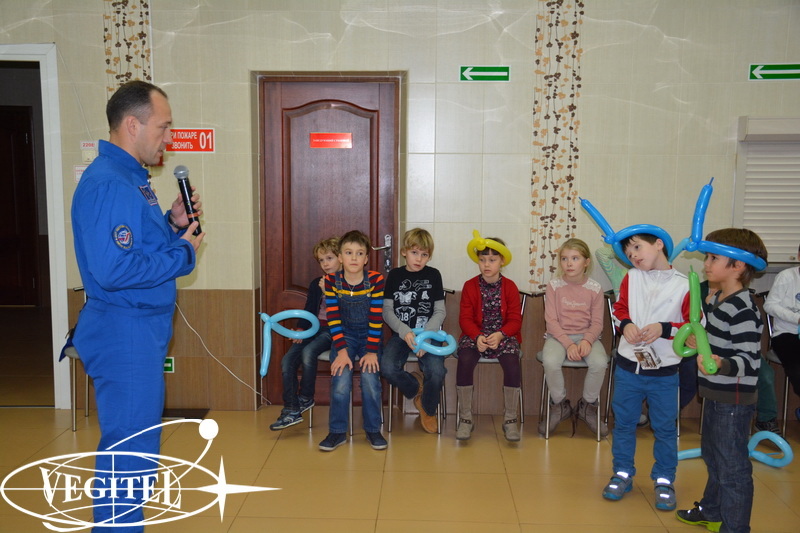 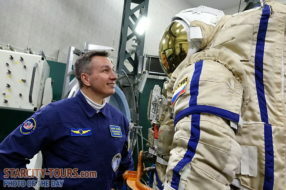 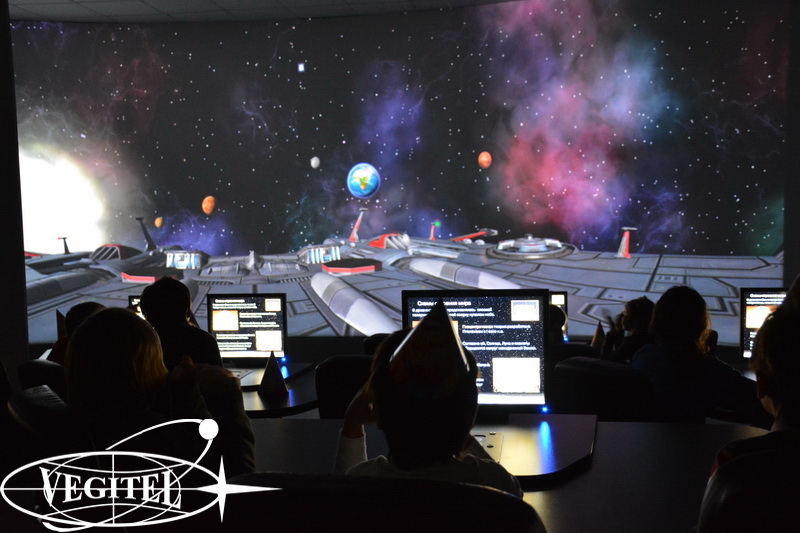 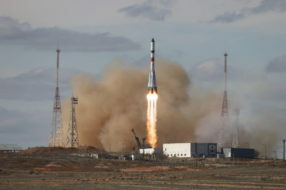 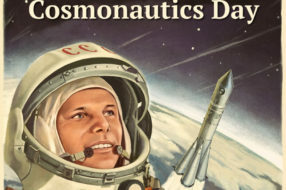 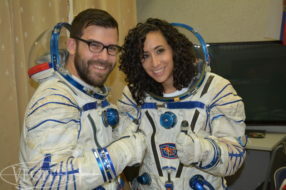 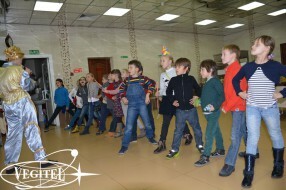 The cosmonaut answered guests’ questions about his space flight and presented the kids with certificates testifying that they have come to GCTC. 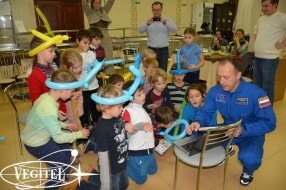 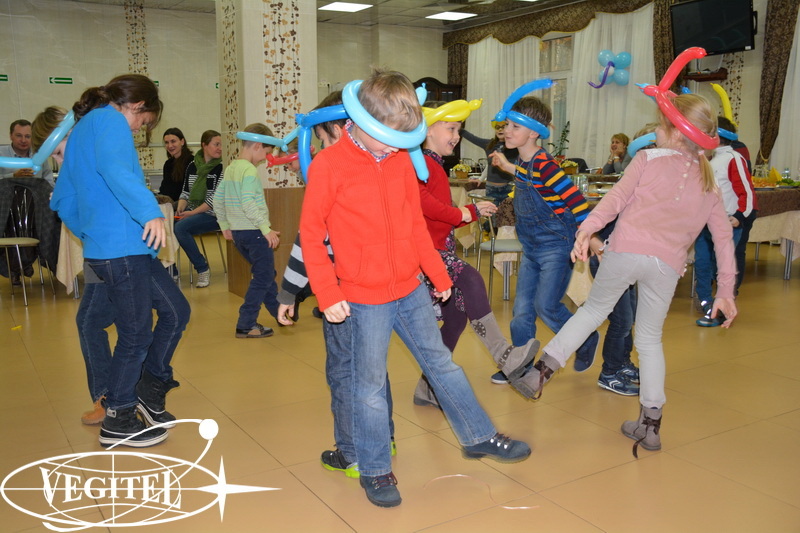 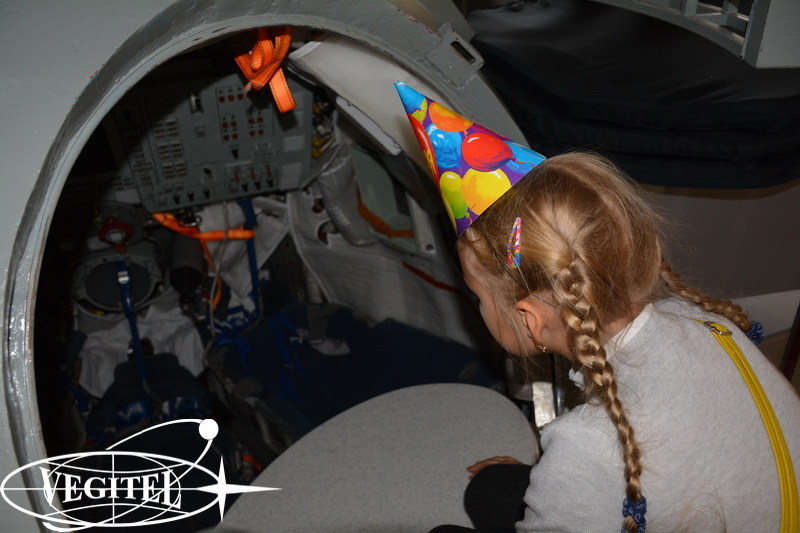 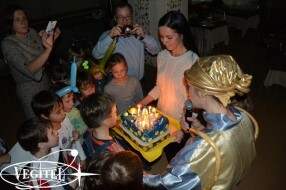 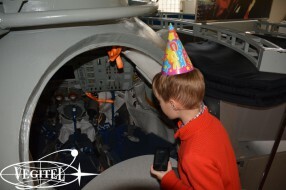 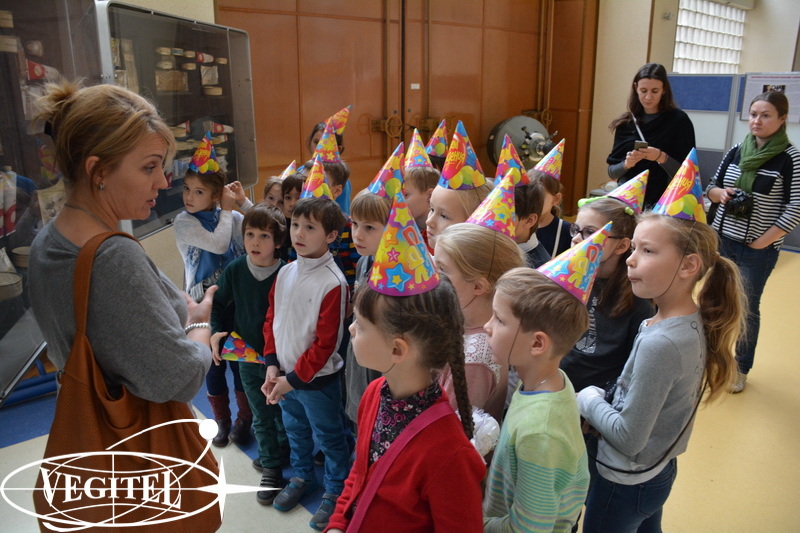 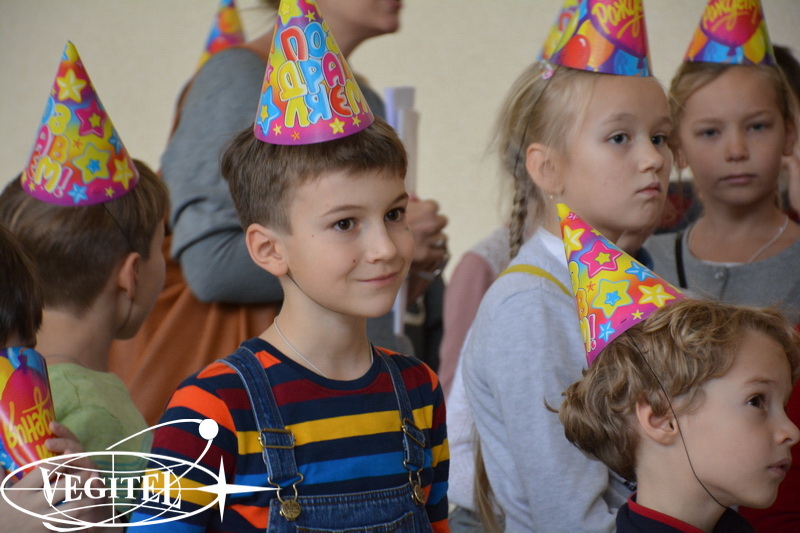 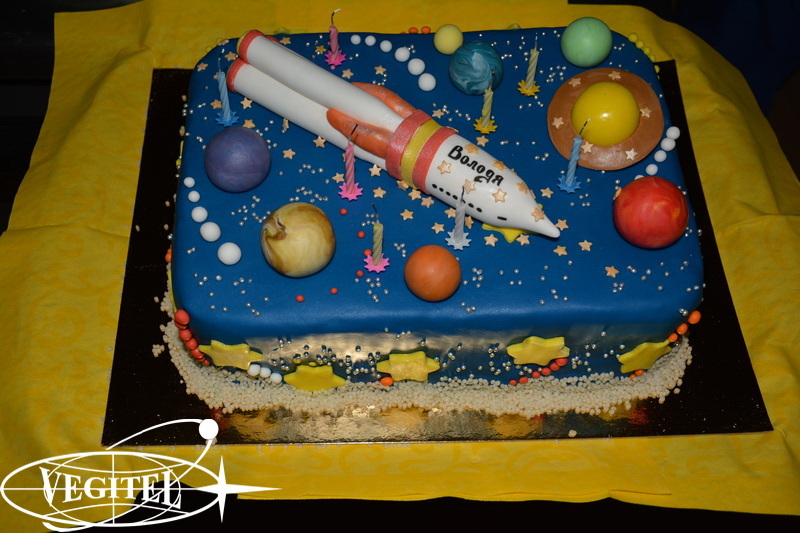 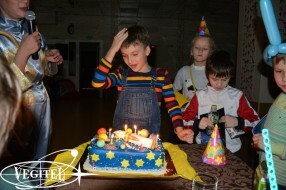 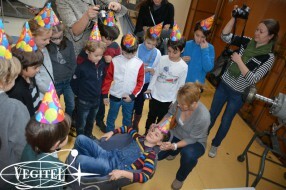 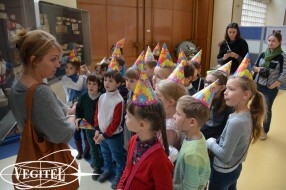 Naturally there is no kid birthday without big birthday cake and in Star City everything is related to space even the cakes. 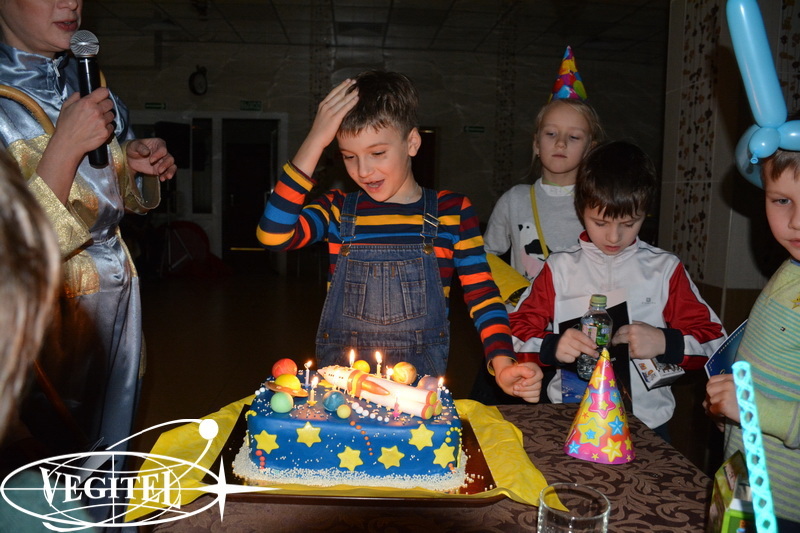 Our birthday kid puffed out the candles and made a wish that will definitely come true.